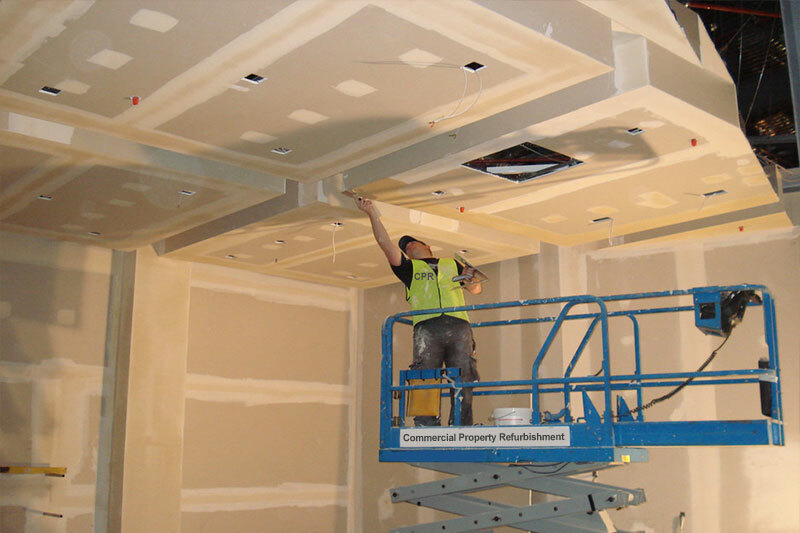 Dry walling, tape and jointing. 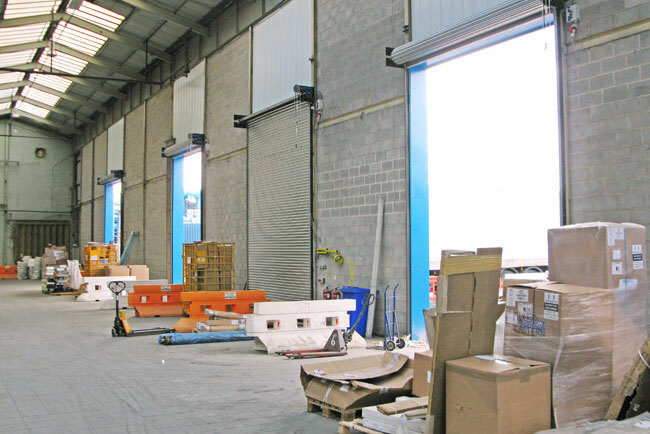 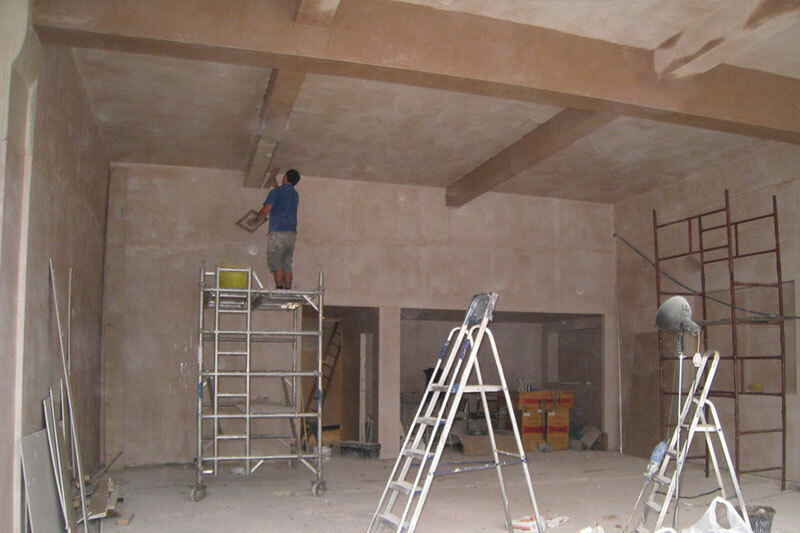 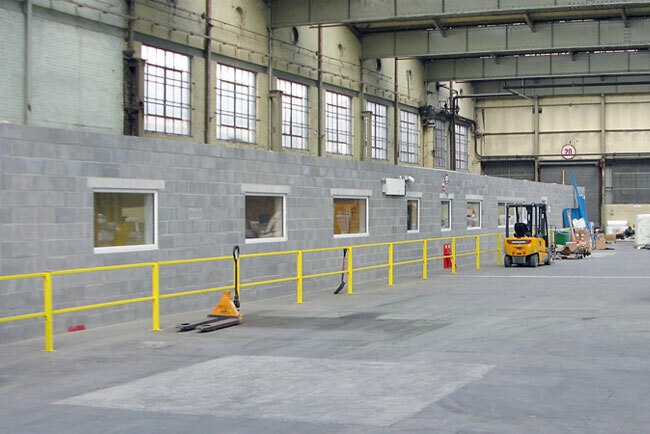 If you are looking for commercial plasterers, whether it’s a small area, or an entire building, our plasterers are very experienced and will provide finishes of the highest quality. 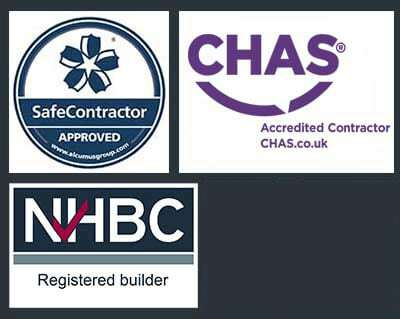 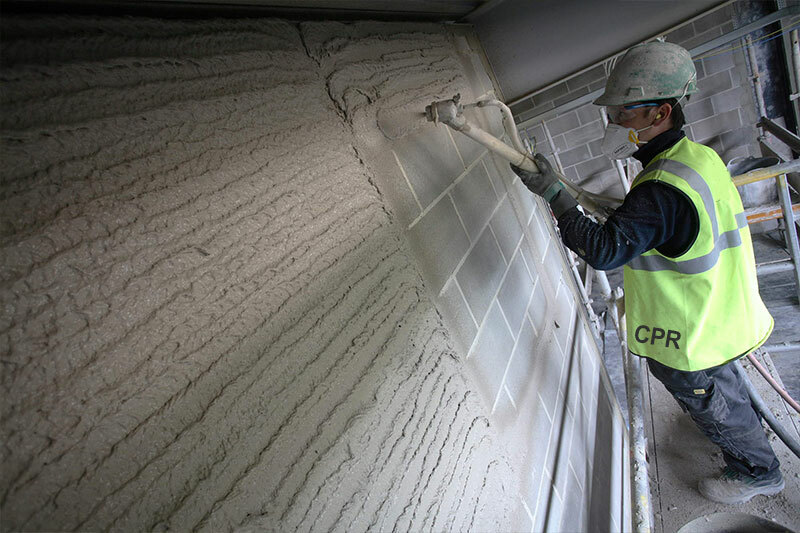 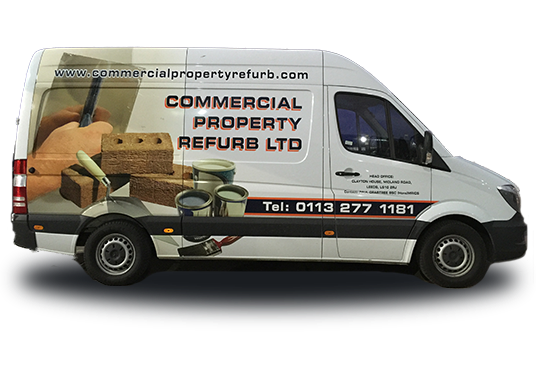 From start to completion, CPR Plastering delivers a prompt, efficient and courteous service.